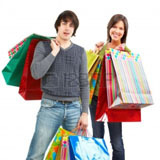 Mapple with an extra P symbolizes an extra Power to Please. 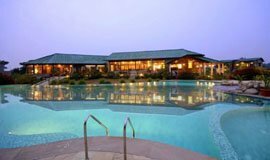 The concept of intuitive anticipatory service makes the guest experience unalloyed. 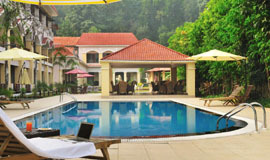 Mapple Hotels, Palaces and Resorts are a breath of fresh air in Indian hospitality. 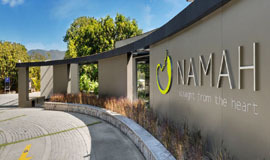 The journey of the group started with the launch of their first hotel in Nov 2006. 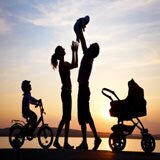 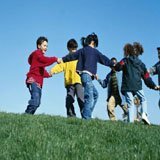 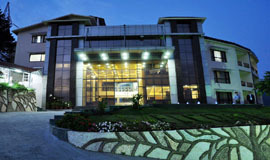 Allseasonsz.com welcomes you to the Mapple Hotels and Resorts where you are ensured of the finest holidays. 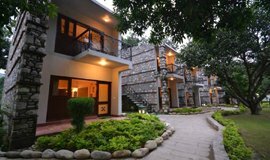 So next time book Mapple Hotels in Corbett @Allseasonsz.com at cheap rates with tariff. 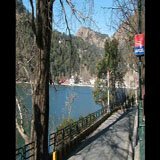 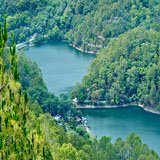 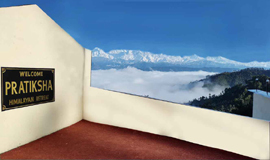 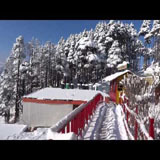 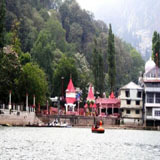 Get best deals on Hotel booking in Nainital. 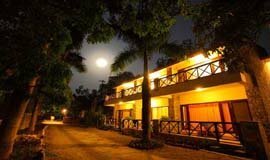 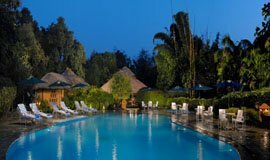 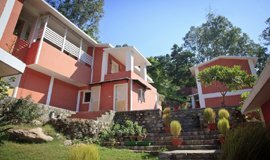 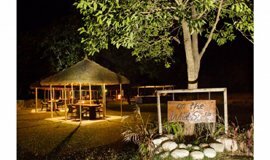 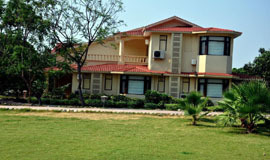 Read reviews, get recommendations and book online Mapple Hotels and Resorts in Corbett.